Thank you for your interest in WEI’s membership. Your contribution does make a difference and we greatly appreciate your commitment to WEI’s environmental, farming and food justice mission. Memberships are annually renewable and we encourage you to renew and continue with us for the long haul. The entitlement to rent rooms in the Eco-Retreat Center, or the entire facility, or the entire farm campus. We only rent to WEI members. 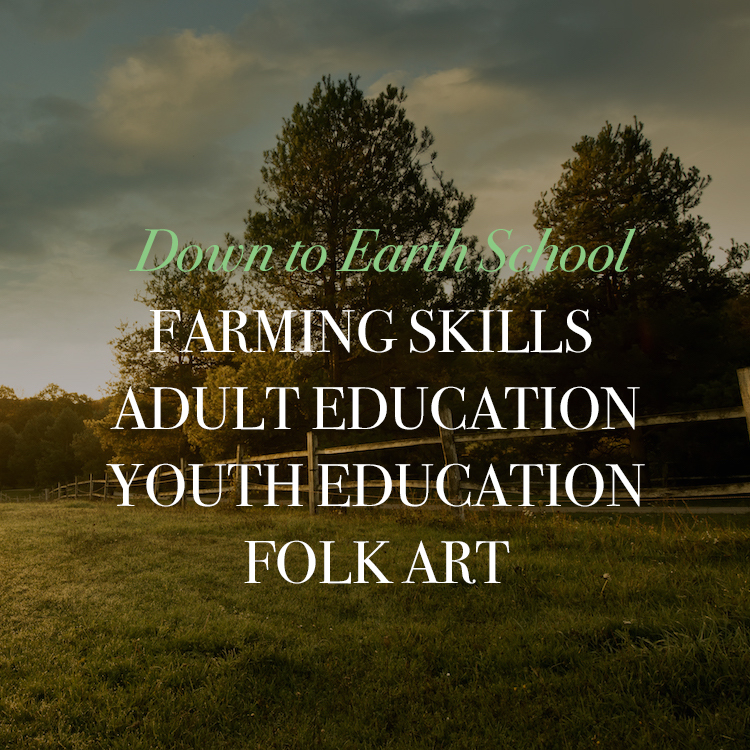 You will receive a 10% discount on a Full Share CSA and selected education classes. If you are a new member, you will soon receive a code to use when enrolling on-line for a class or workshop sponsored by WEI. You will use this code for your 10% discount when you register on-line. We will invite you to member-only focus groups twice a year to get to know you and discuss any ideas you have for our staff or board. We will send quarterly updates to Friends of WEI to keep you posted on highlighted news or happenings at WEI. *Annual Organizational Memberships also available for $150; entitles the organization to one full day at the WEI Eco-Retreat Center for a group meeting; tax deduction does not apply; call to schedule your meeting or for more details: 651-583-0705. 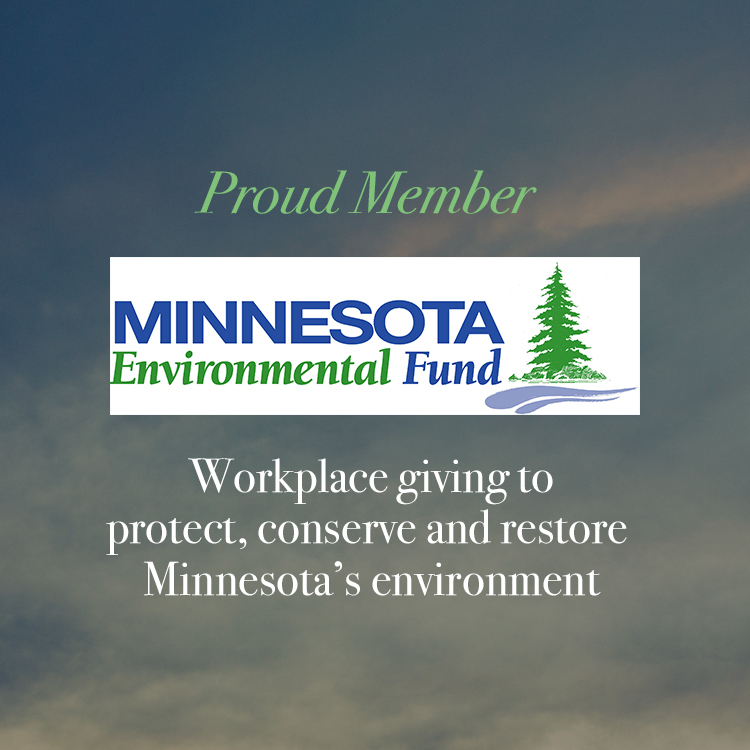 The Women’s Environmental Institute is a nonprofit organization that is member-driven and supported organization. Your contribution as a Friend of the Women’s Environmental Institute makes a difference to our work and mission.